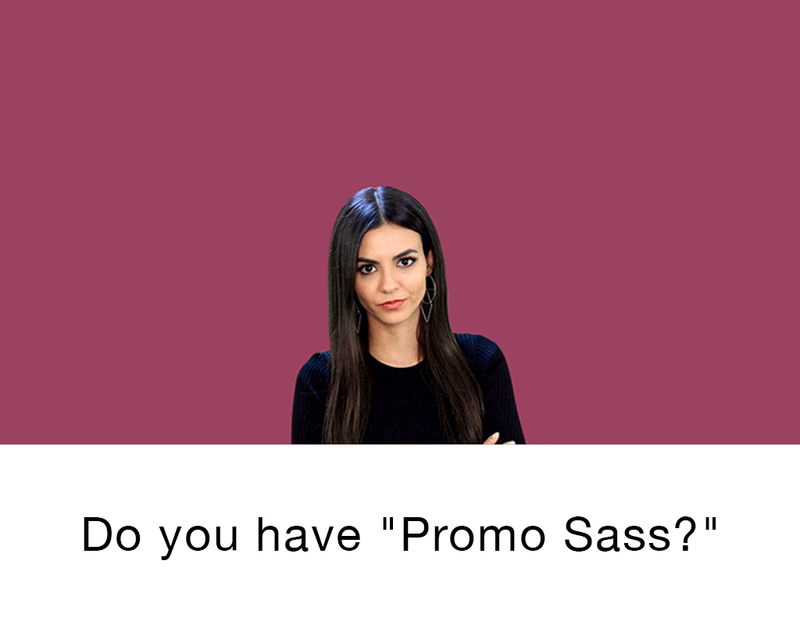 Promo Sass Quiz: Are you guilty of being too sassy? And what to do about it! Editor’s note: The opinions expressed in this commentary are the author’s alone. Erika Klotz is CEO of the nationally ranked, Kansas City-based technology company, PopBookings. Let’s face it, the promotional staffing industry is SASSY. I call it “Promo Sass.” It’s a problem! Don’t get me wrong, this industry is stressful. We’re dealing with 2 very stressful things: events and people management. However, a lot of people let the stress eat them up and spit them out. Many have become jaded. I believe it’s a snowball effect of zero accountability. Workers are independent contractors so they feel they can burn through their agency relationships. In turn, agencies have become bitter due to the unprofessionalism and unreliability of some staff. So they churn through staff left and right. This has led to a lack of respect. And we all enable each other. Seeing one professional actor in a certain way makes it less taboo. Start with yourself, don’t do these things. This industry can be very thankless. Think about it…. Take the quiz below to calculate your “Sass-Score.” When answering these questions, be honest with yourself. Theresa, great post! As a marketing professional and active Popbookings member, I couldn’t agree with you more. Thank you for highlighting the different perspectives in the industry; I think it’s incredibly important to consider all of them, regardless of which one [BAs, HMs, CMTs, Agencies, Popbookings, etc.] personally identifies with.